I need your help. Please take this short survey. 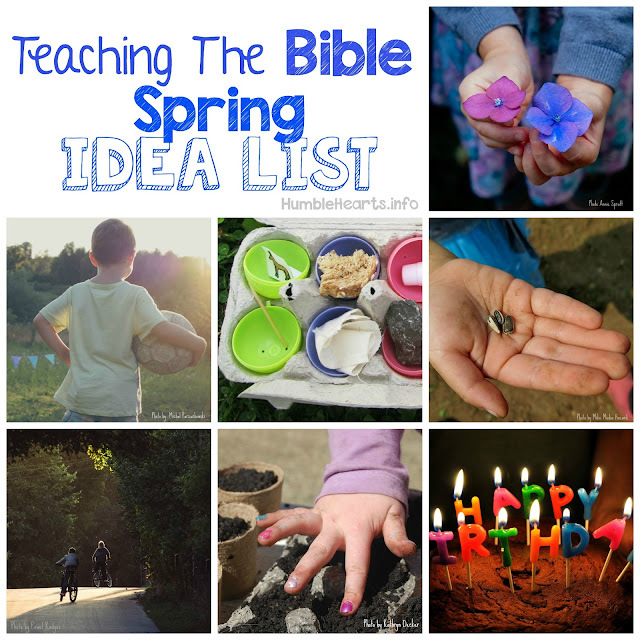 This will help me to develop teaching ideas that will help your specific situation in teaching children the Bible. In August I will be starting a new teaching series. This will use a children's Bible while teaching about man's need for a savior, the life of Jesus Christ, the Church in Acts speaking the Gospel concerning Jesus Christ, and eventually people in the Old Testament looking for the Messiah. Thank you so much! I am so thankful for your love for God, His Word, and His people.